Dana Incorporated today broke ground on its new gear manufacturing facility in Europe to support new business in the region. 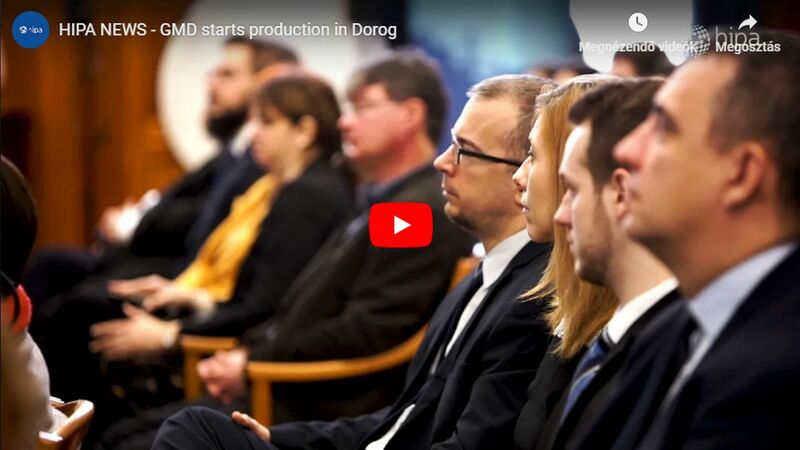 The state-of-the-art factory in Győr creates approximately 200 jobs, and will serve as a significant enabler to further satisfy the regional needs of Dana's global OEM partners. Founded in 1904, Dana employs approximately 27,000 people in 34 countries on six continents who are committed to delivering long-term value to customers. Based in Maumee, Ohio, the company's operations were selected as a 2017 "Top Workplace" in Northwest Ohio and Southeast Michigan. The company reported sales of more than USD 5.8 billion in 2016. The new 13,000 square-metre facility will provide customers in the region with access to Dana's advanced design, engineering, and manufacturing expertise to support their sourcing initiatives and technology strategies. 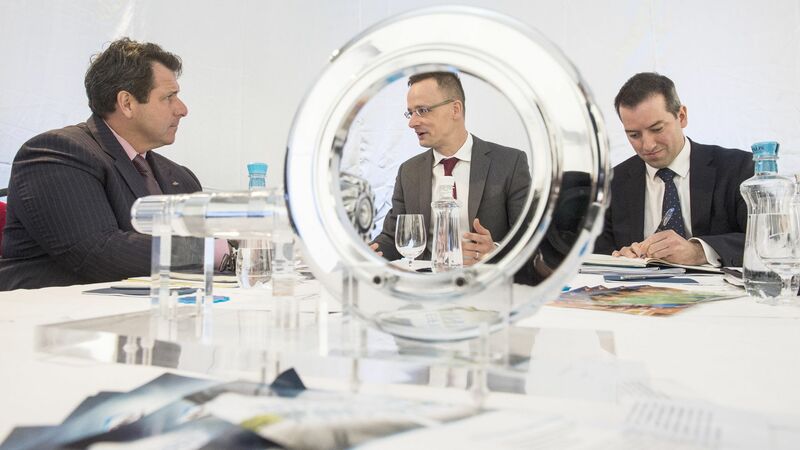 Dana invests approximately EUR 46 million in the new facility and expects employ around 200 associates by 2020. 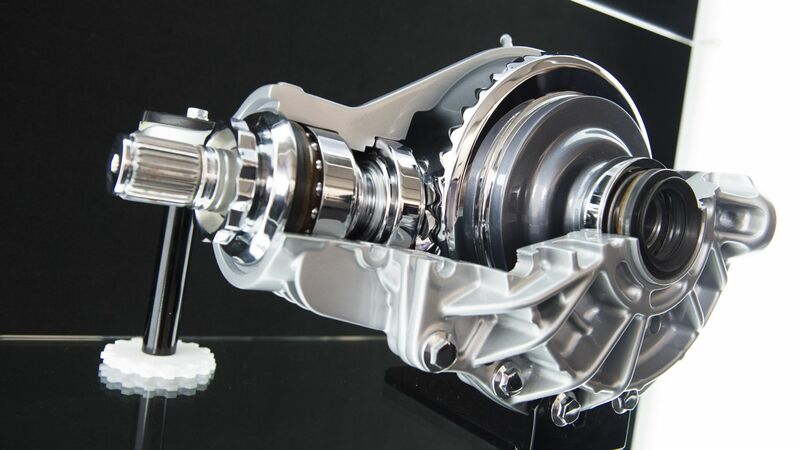 Dana will manufacture primary ring and pinion drive gearing for traditional banjo and beam axles, as well as all-wheel-drive systems. Full axle assembly on the site is possible in the future. 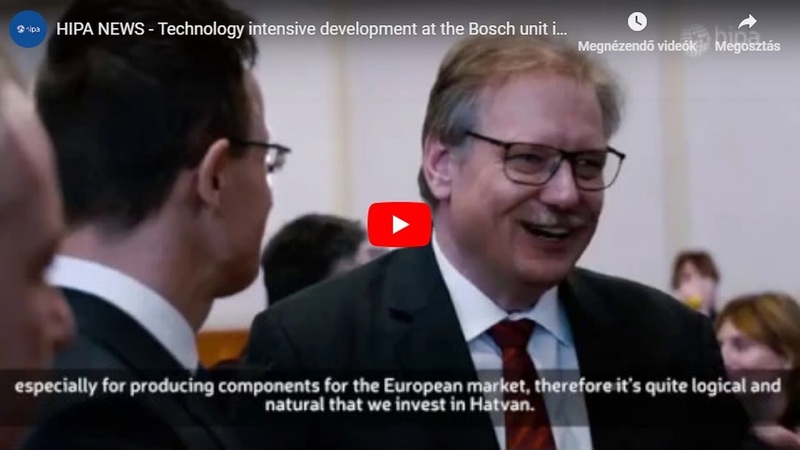 The new plant will serve as the company's fourth operation in Győr. 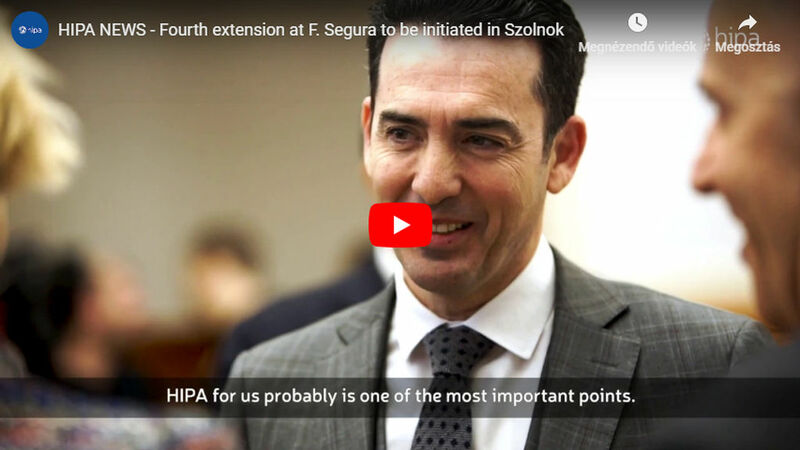 The decision to develop another plant within the country was made possible by support of the Hungarian Government which awarded Dana – with the cooperation of Hungarian Investment Promotion Agency (HIPA) – non-refundable cash grants and tax incentives. "We are excited to be building this new gear-manufacturing facility to support new business growth in Europe. This plant is strategically positioned in close proximity to our existing Győr operations and will enable us to deliver technologies to our European customers more quickly and cost effectively" said Bob Pyle, president of Dana Light Vehicle Driveline Technologies.